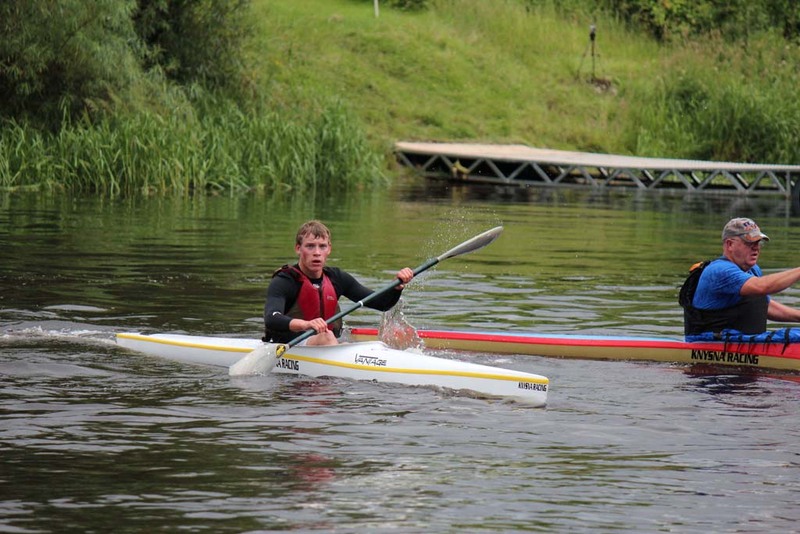 Sixth year student, Alex Broderick, completed in the Men's Junior World Kayaking Championships in Copenhagen, Denmark, on September 20th, 2013. In a terrific performance, Alex came 41st and only nineteen minutes off the winner. Alex's race began at 08:30 GMT on Friday 20th. 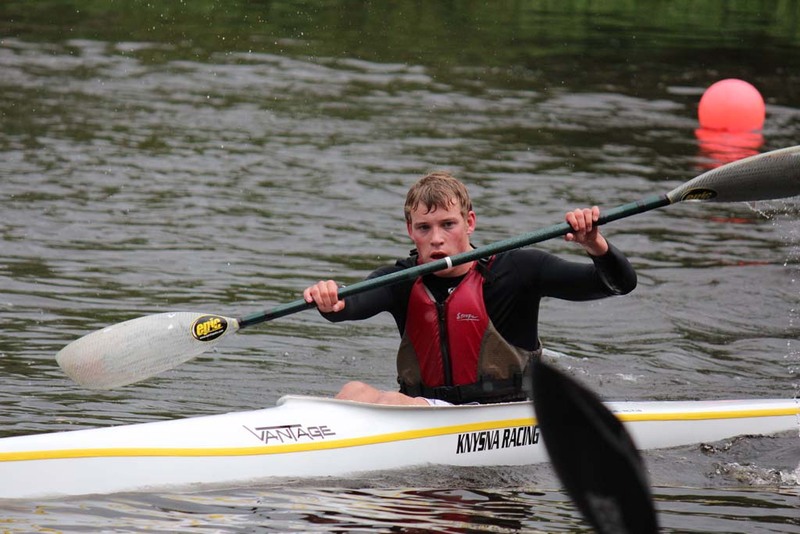 He completed a 21.5km flatwater course, battling against forty two other competitors from around the world. The Irish team consisted of three Junior and four Senior competitors. For Alex, it was his first time representing his country. Despite a shaky start and falling away from the breakaway group very early on, Alex recovered well. On the second run he suffered cramp which slowed him down, but the final three laps went perfectly. Alex set a new personal best and learned a lot from the experience. "It's a lot more about your state of mind and tactics rather than speed at this level." His twin sister, Cáit, had a great race, smashing her own personal best and coming in 18th in the women's section. Well done to both of them, on a terrific achievement!